All prices are in Canadian dolars. 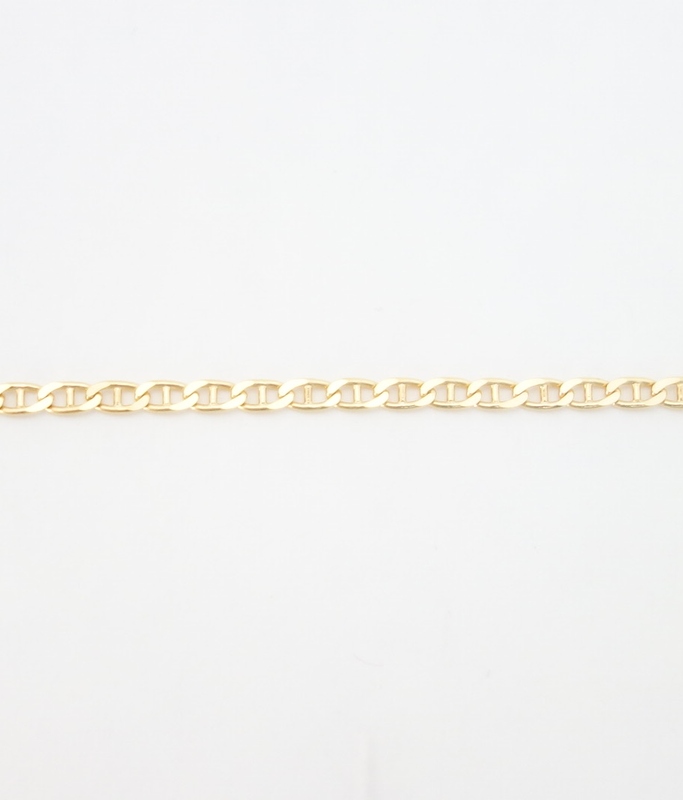 This solid 18k yellow gold bracelet is a great gift for a man or woman. Women can hang charms from the links; whereas men can wear it as is. Made in Italy. All prices are in Canadian dollars. 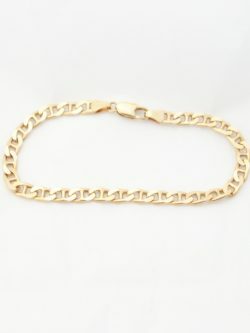 14k solid gold bracelet made in Italy. Length: 7.25 inches* Width: 3mm* *all measurements are approximations. All prices are in Canadian dollars. This charming 7.5 inch* sterling silver bracelet was made in Italy. It has 3 sterling silver red infinity symbols. 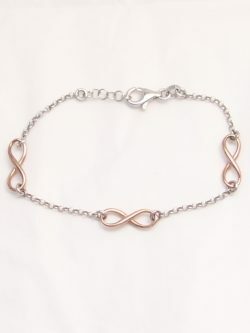 The bracelet can also be worn anywhere from 7 inches* to 7.5 inches* Length of Bracelet: 7.5 inches* Length of Infinity Symbol: 17mm* Width of Infinity Symbol: 6mm * *all measurements are approximations.